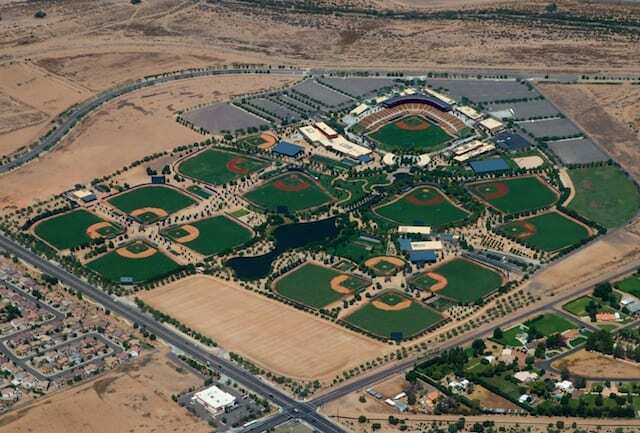 A slow-moving offseason for free agents has carried over into the start of Spring Training, as upwards to 100 players are still looking for homes for the 2019 season. Those that remain unsigned at the midway point of February include superstars Bryce Harper and Manny Machado. Despite a plethora of teams expressing interest in both Harper and Machado at some point this winter, there still isn’t a timetable on when either player will sign a contract. Harper, specifically, established early in the free agency process that he is seeking a record-setting contract. Some have speculated that he is looking for a 10-year deal with a value that tops Giancarlo Stanton’s $325 million figure. If Harper is truly waiting out the market for a longterm contract, then such demands would all but rule out the Los Angeles Dodgers potentially making a late push to sign him. While there’s a fit on paper, it isn’t even clear if the club would consider such a pursuit following the addition of A.J. Pollock to a four-year contract last month. Harper recently met with the San Francisco Giants and came away impressed, as president of baseball operations Farhan Zaidi indicated. 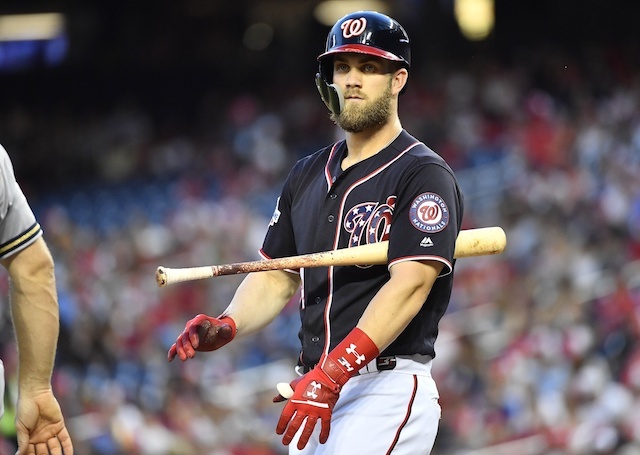 The sense now is that the 26-year-old may have a preference to sign with San Francisco, but that will only be possible if the Giants show a willingness to dole out the kind of contract Harper desires.